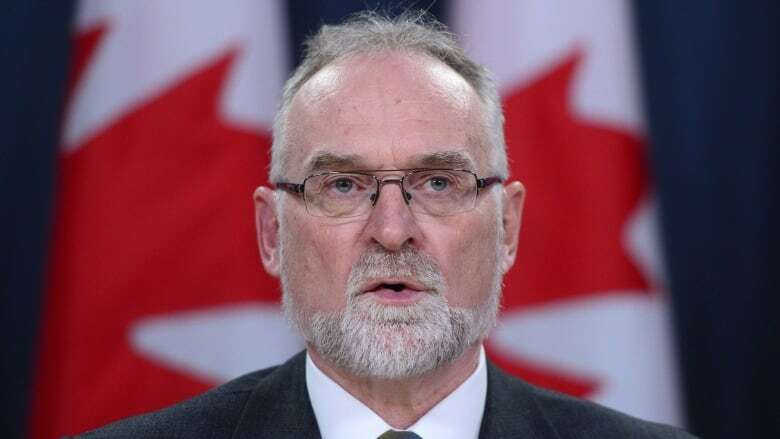 It will take several years and far more than the $540 million the Liberal government has set aside to fix its troubled payroll system, Canada's spending watchdog said Tuesday. Auditor General Michael Ferguson will discuss the findings of his six-audit report at 11 a.m. and CBCNews.ca will carry it live. In his fall slate of six audits, Auditor General Michael Ferguson finds that successive governments have failed to address the Phoenix payroll mess, leaving thousands of employees overpaid, underpaid or not paid at all. Ferguson said the government is lowballing both the three-year timeline and the $540 million price tag for a long-term, efficient solution, and called on the Treasury Board of Canada and Public Services and Procurement Canada to track and publicly report on the plan. But despite the major problems, he said it would be wrong to scrap the Phoenix system now after seven years of development and implementation. "If they started all over again, it's hard to see how they would actually end up in a better situation," he said. "I think at this point, their only real option is to try and resolve the problem within the system as it exists right now." The Phoenix system already cost $310 million to create and implement, which means the overall cost to build and fix the program is edging toward $1 billion. Crystal Warner, national executive vice-president of the Canada Employment and Immigration Union, said her own battles with overpayments and underpayments left her "unbelievably frustrated and angry." She urged the Canadian public to be patient and understanding as federal government employees consider new steps to force the government to act. "If we do start to do escalating tactics, just try and understand what it would mean for you and your family if you weren't getting a paycheque and you couldn't put food on the table," she told CBC News. "Try and have empathy for us as we start looking at new options." Ahead of today's audit, Public Services Minister Carla Qualtrough sent a letter to federal public servants apologizing for the disastrous pay system last week, as the backlog of cases ballooned to 520,000. "I am truly sorry that more than half of the public servants continue to experience some form of pay issue. Too many of you have been waiting too long for your pay," she said in the letter dated Nov. 16. The backlog of cases includes 265,000 files in which public servants have been underpaid, overpaid or not paid at all, a situation the minister described as "unacceptable" in her letter. At a news conference today, Qualtrough called the situation "beyond unacceptable" and said the government is not ruling out any options for a long-term solution, including ultimately getting rid of the system. She is now seized with stabilizing the situation, taking steps that include opening new call centres and hiring new people. But she fingered the previous Conservative government for pressing ahead with Phoenix to save money. Conservative Leader Andrew Scheer pushed the blamed back at the Liberals, insisting the Trudeau government was in a rush to launch Phoenix despite warnings it was not yet ready. Calling the situation a "fiasco," he said the problems have worsened in the two years under Liberal watch. He expressed sympathy for the families affected by the pay issues with the holiday season around the corner. "We demand the government take those concerns seriously and address these issues," he said. 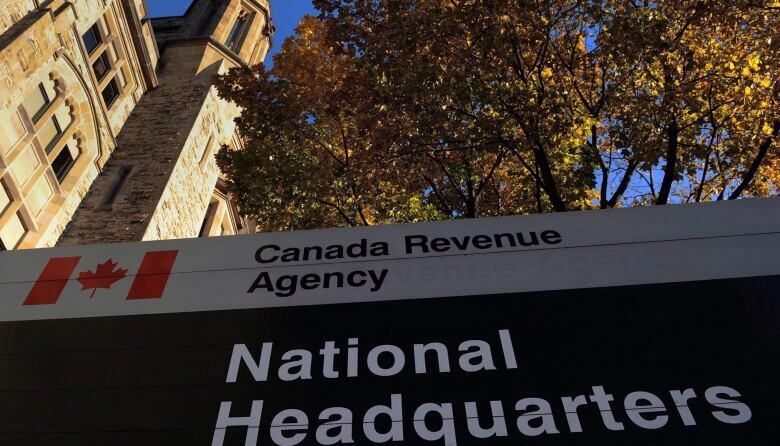 Auditors also uncovered dismal service standards at the Canada Revenue Agency's nine call centres across the country, reporting that nearly a third of all callers are given incorrect information. And that's when they actually got through to an agent. Most had to try several times over the course of a week, as more than half the calls were "blocked," meaning the caller either received a busy signal or an automated message to call back. The audit found "traffic teams" in each centre were tasked with ensuring calls were picked up in two minutes. CRA said callers preferred to be blocked than remain hanging on the line, but did not provide any evidence to support the claim. Calls to CRA support centres were up 27 per cent between 2012-2013 and 2016-2017, largely due to tax legislation changes including the Canada Child Benefit. "This audit is important because call centres are a key source of information. If taxpayers cannot get timely access to accurate information, they may file incorrect returns, miss filing deadlines, pay too little or too much tax (and later be subject to reassessment), or miss out on benefits they are eligible to receive," Ferguson wrote in the audit. During his news conference, he said the implications of giving out wrong information are serious. "I think we just have to assume that if people are getting wrong answers, then sometimes they are filling out the tax return based on those wrong answers," he said. Ontario NDP MP David Christopherson called the situation "deeply, deeply troubling" and said potential consequences are dire. "How many Canadians who were lucky enough to get through, got an answer, used that answer in the filing of their income tax, only to find out they were one of the 30 per cent that got wrong information?" he asked. "And yet they're the ones that have to be accountable for what they did with their income tax." National Revenue Minister Diane Lebouthillier said the government is responding with a three-pronged plan that includes improved training, modernized technology and increased service standards. Gaps in training were cited as a key reason for erroneous information being routinely handed out to individual and business taxpayers. The government said it plans to bring in new technology in 2018 that's designed to improve the call centre efficiency. Prime Minister Justin Trudeau said his government inherited the results of past cost-cutting by the Conservatives to balance the books. "We are working hard to restore services to the level Canadians expect and we have more work to do to fix their messes," he said in response to repeated questions in the House of Commons. Syrian refugee resettlement: Auditors found the government largely lived up to its commitment to provide services such as language training to the more than 40,000 Syrian newcomers, but did not collect enough information from the provinces to measure key indicators like access to health care and school attendance. Royal Military College of Canada: Auditors found the college is not cost-effective, and that the prevalence of misconduct incidents involving senior officer cadets shows the RMCC had not prepared them to serve as role models for their peers. Oral health for Inuit and First Nations: The government spends $200 million a year on oral health services for these populations, but has never finalized a strategic approach to help improve it. Women prisoners: Correctional Service Canada is not providing enough timely and effective programs to help women offenders successfully reintegrate into the community and continues to place some with serious mental illness in segregation.